Complex says: In recent years, few original American subcultures have captivated and confounded the popular consciousness more than the Juggalos. 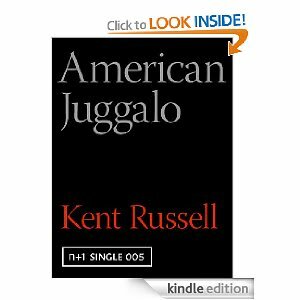 In this harrowing and hilarious first-person narrative, Kent Russell ventures deep into middle-of-nowhere Illinois to participate in the rap/rock festival known as The Gathering— a wild and wonderful world where the Juggalos roam free for four days each summer. It's a fascinating, and ultimately sympathetic, tale.